Big Green Egg now in Stock. 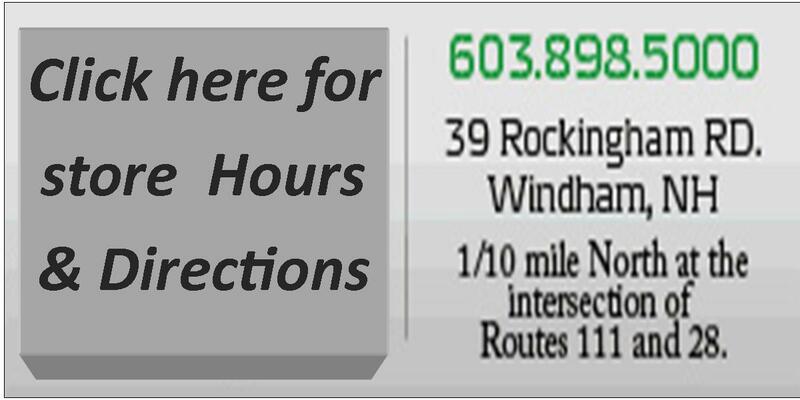 Stop in Today with your Car & get started. $5 off mentioning this ad. Cyr Lumber for all your deck building projects. 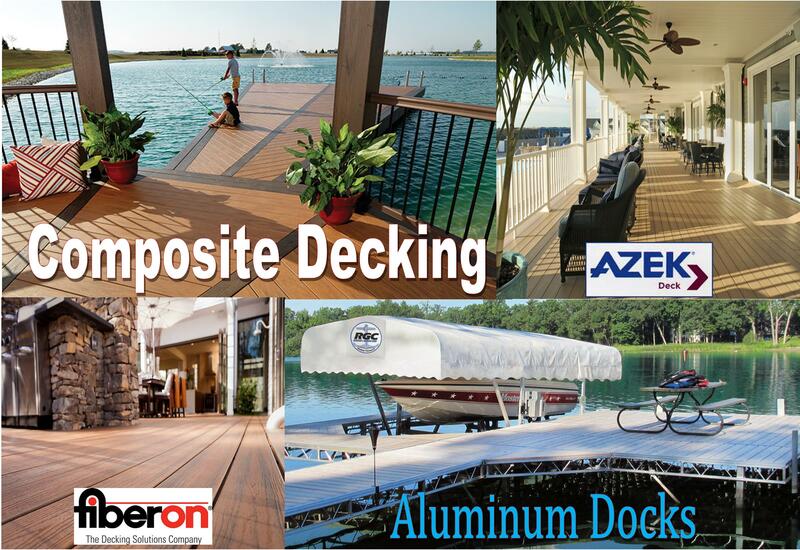 We have the Largest Selection of Composite Decking In Stock & Ready for delivery! Now is a good time to buy the project of your dreams. 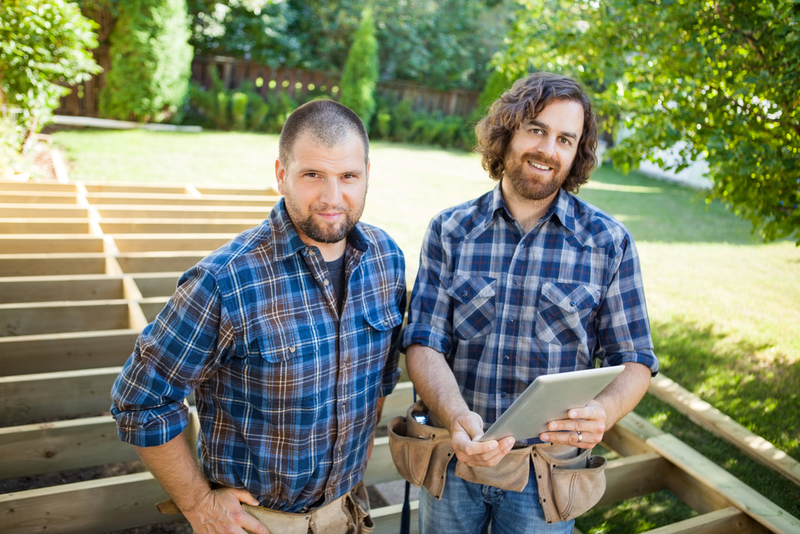 Let us help plan your 2018 Home Improvement Project. 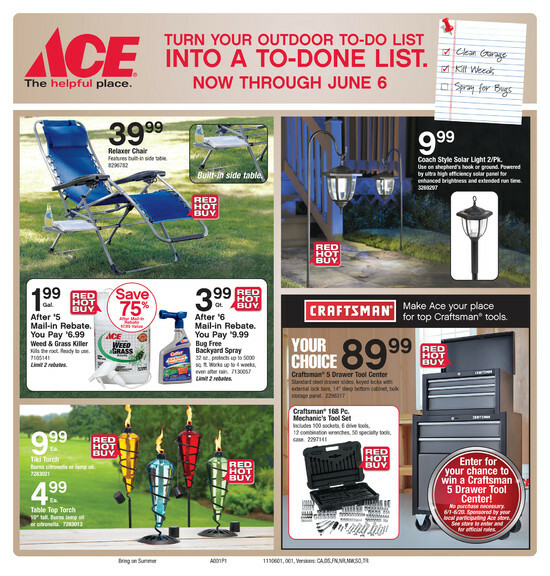 Stop down today and ask for the monthly web-site special! Lumber, Cedar Siding, PVC Trim, Primed FJ Pine & Mouldings. 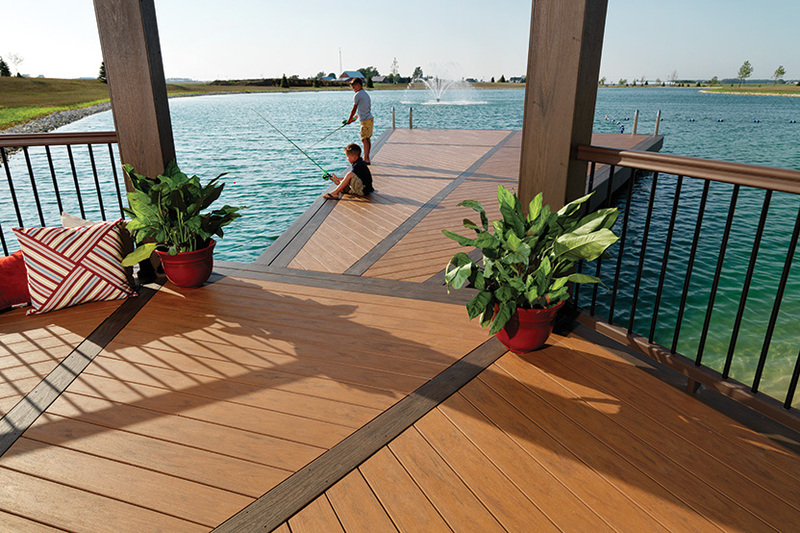 Also Composite deck top brand names Like Trex, Fiberon, Azek, Tamco's Evergrain and much more! "Quality, Service, great prices, and knowledgeable sales-staff, enough said"
"Cyr Lumber has a great staff of experts that always help us through all our projects!" Cyr Lumber is now over 33 years in business! In September 1984 Ron and Rachel Cyr had a vision of a family owned and run business, but never imagined it would be in the lumber business. Ron and Rachel bought the one man small New Hampshire operation and along with other family members joining the company as the business grew, have grown into one of the largest most respected, southern New Hampshire home centers in the area, known for their great customer service and great pricing along with the diversification into the kitchen and bath, door and window, installed sales, composite decking, and much much more. The Cyr family would like to thank all of its customers for their support throughout the years and look forward to servicing you in the future. 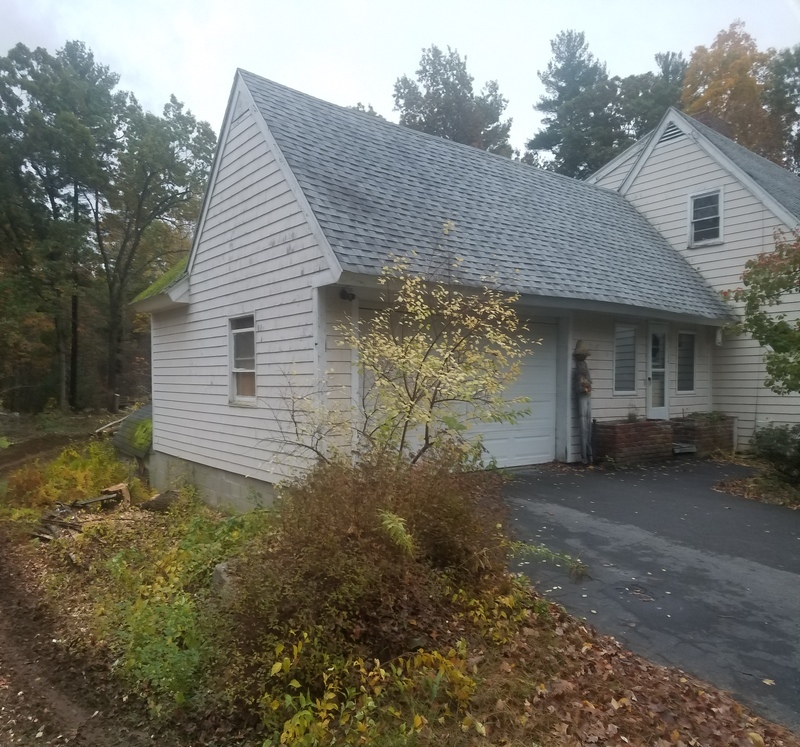 Cyr Lumber & Home Center, which is a family owned and operated business located on Route 28 in Windham, New Hampshire, had its humble beginnings in September 1984. Since then, Cyr Lumber has blossomed into a thriving, highly-reputable, and independent home center. 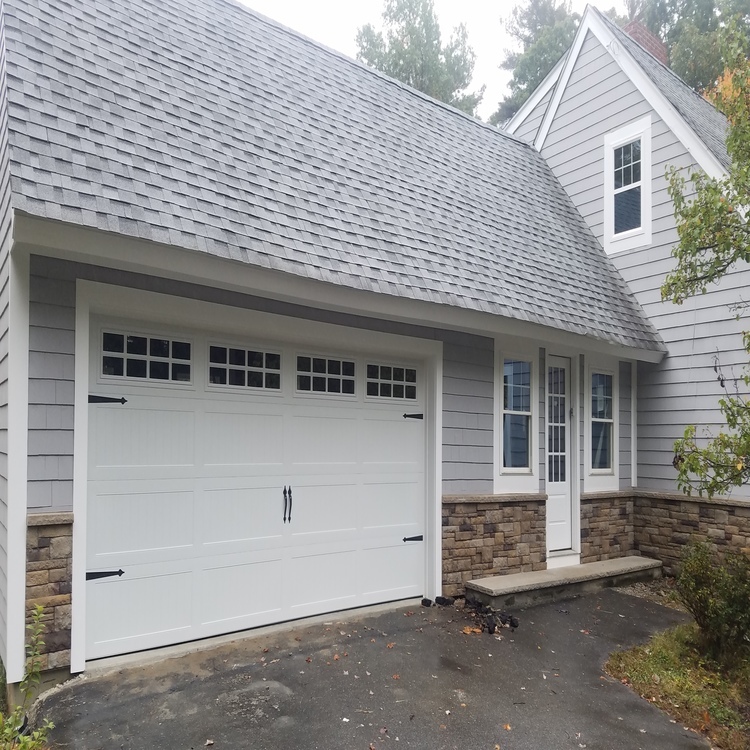 We provide service to thousands of home-owners and professionals throughout New Hampshire, eastern Massachusetts and southern Maine. We offer top-quality materials and old-fashioned service from our knowledgeable, hard-working, well-trained, and courteous staff and sales personnel. Let's remodel your kitchen or bath today.